NHM Ministrants has embarked on a project to bring The Lord’s Prayer to the web in as many languages as possible. Visit ministrants.com/lordsprayer for more information. The Lord’s Prayer in a Tapestry of Languages features offerings from from Afrikaans to Zeme. 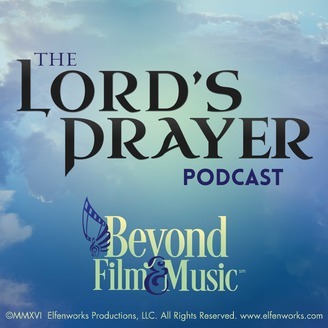 You may hear the Lord’s Prayer in song, or you may hear a new variation that’s different from the one you hold dear. Or you may be surprised with an out-of-this world offering, such as the Lord’s Prayer in Klingon or Morse Code. The Lord’s Prayer was taught by Jesus to His disciples, in response to their request, “Lord, teach us to pray.” At the heart of the project is a call to peace as we follow the Prince of Peace. As we weave a tapestry of voices, each lifting up the same prayer, we hope to transcend the superficial differences, finding our common humanity. Our thanks to the growing number of listeners, viewers, and voices who have taken part in this project, tuned in, or spread the word about this free podcast. Brought to you by NHM Ministrants, at ministrants.com, a division of Elfenworks Productions, LLC. In a world needful of healing, hope and harmony, where underdogs lack champions, and “spiritual but not religious” is trending, we provide digital inspiration and resources to help you help, inspired by Jesus’ life-affirming, open-armed presence. Because all who are called, are called to be healers… and first, do no harm. DVD available for purchase. Find out more at www.ministrants.com. 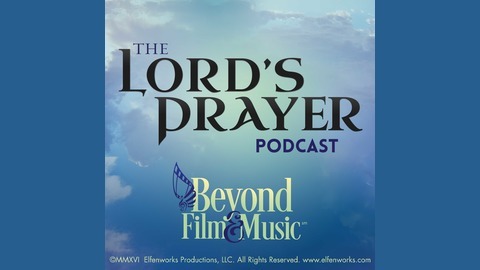 In this episode: The Lord’s Prayer in Japanese - read the translation and learn more at ministrants.com/lordsprayer. Thanks for tuning in, and until next time, blessings to you! Copyright © 2016 Elfenworks Productions, LLC. All Rights Reserved.